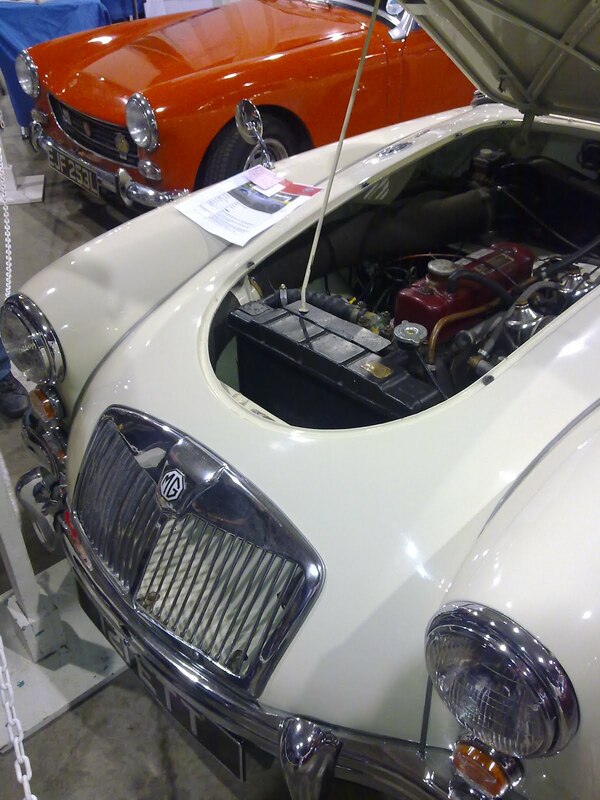 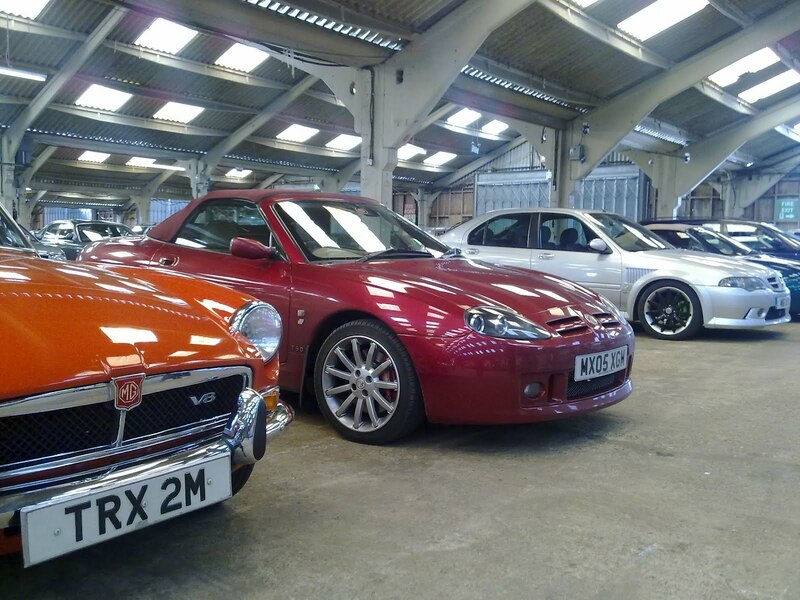 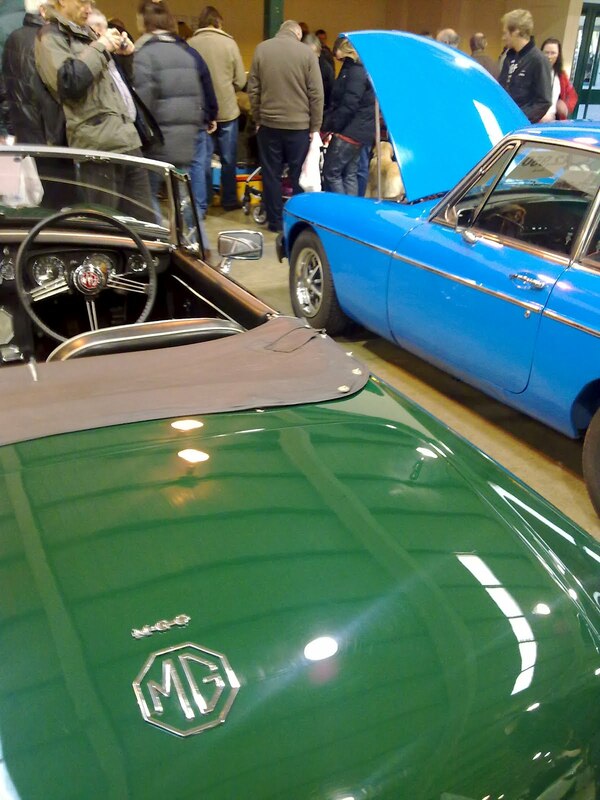 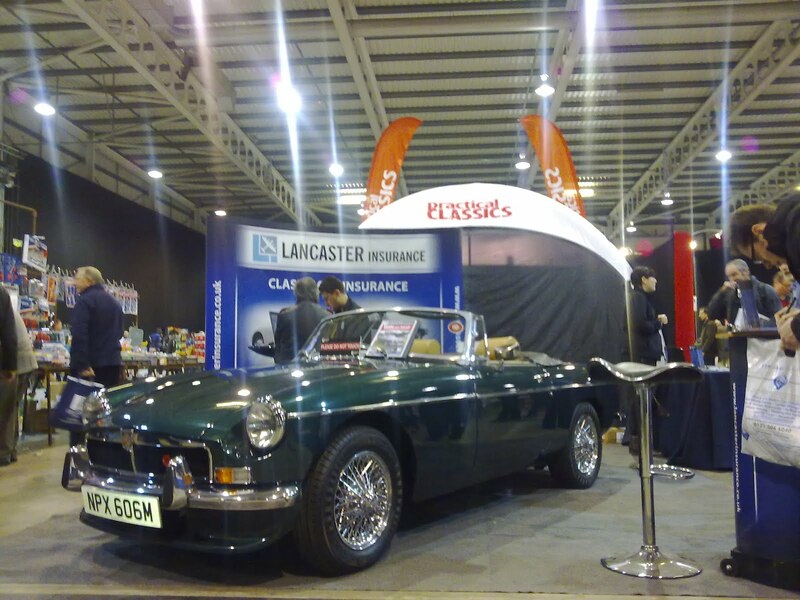 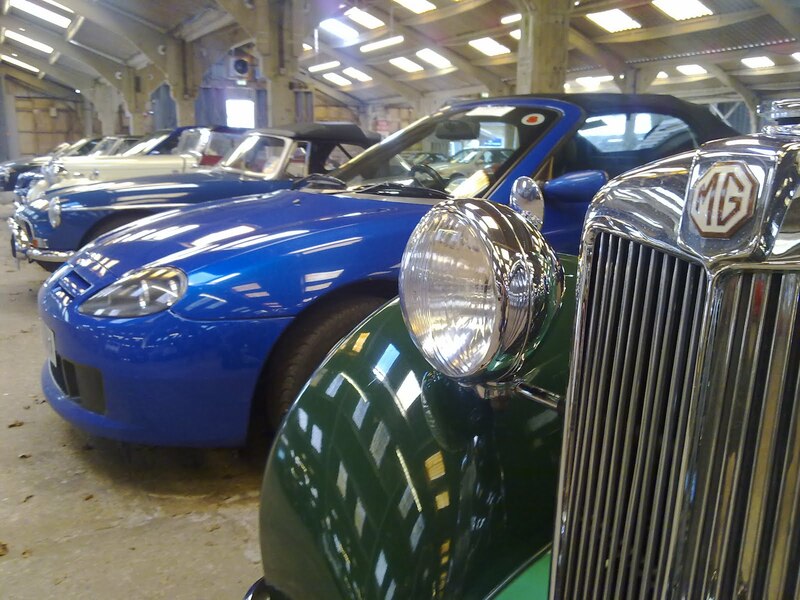 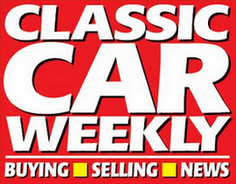 IT WAS like being let loose in a toy shop, only with much bigger, MG-shaped toys. 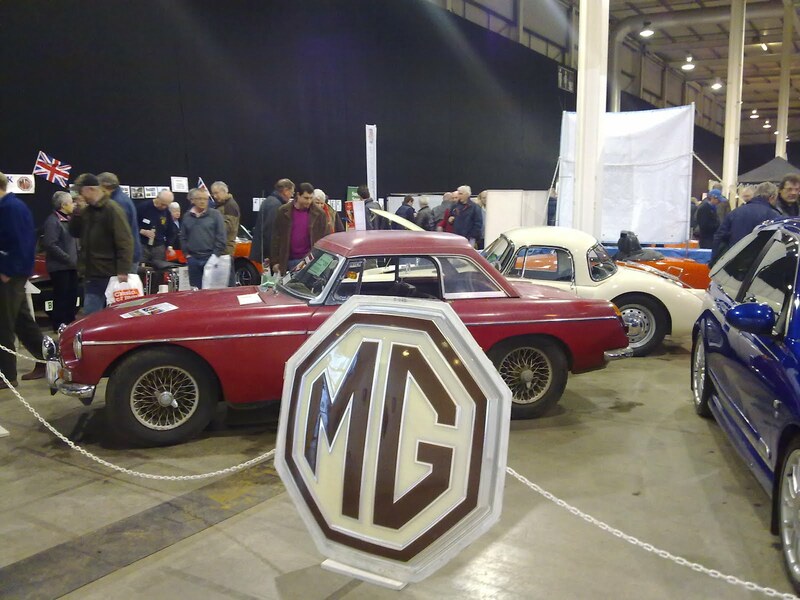 Enthusiasts of everything octagon-badged got sent to Coventry today to check one of the largest MG shows in Europe, with everything from the earliest TA roadsters from the Thirties right through to the modern day ZR, ZS and ZT models well catered for when it came to spares (although, strangely, I didn’t see a single MG6 anywhere, and the MG-badged Metros, Maestros and Montegos were notable by the absence). 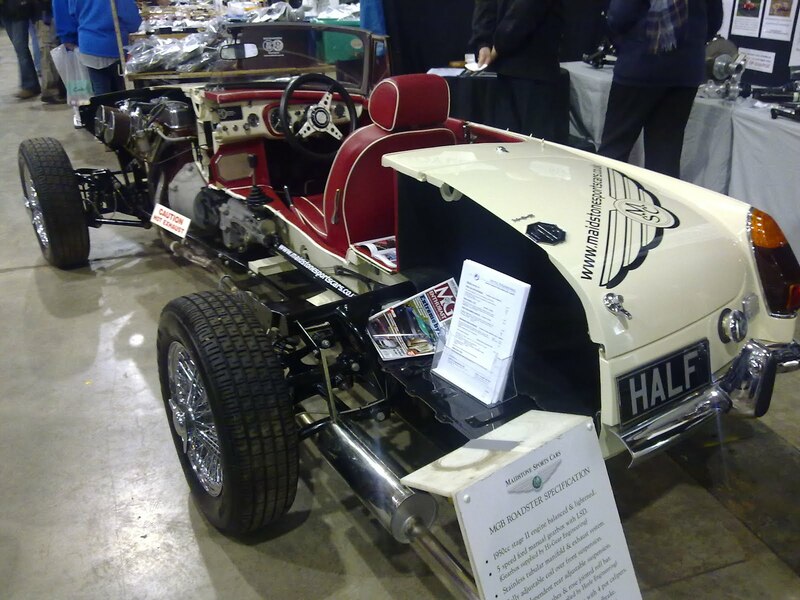 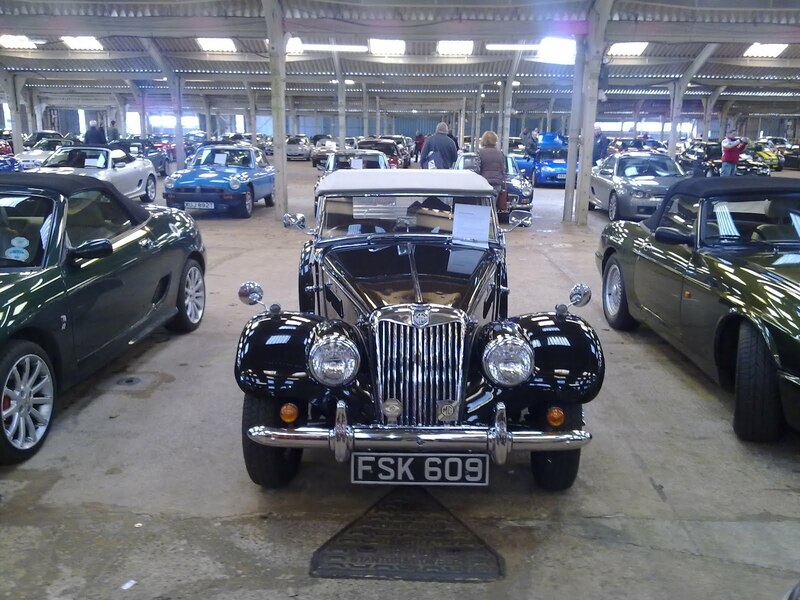 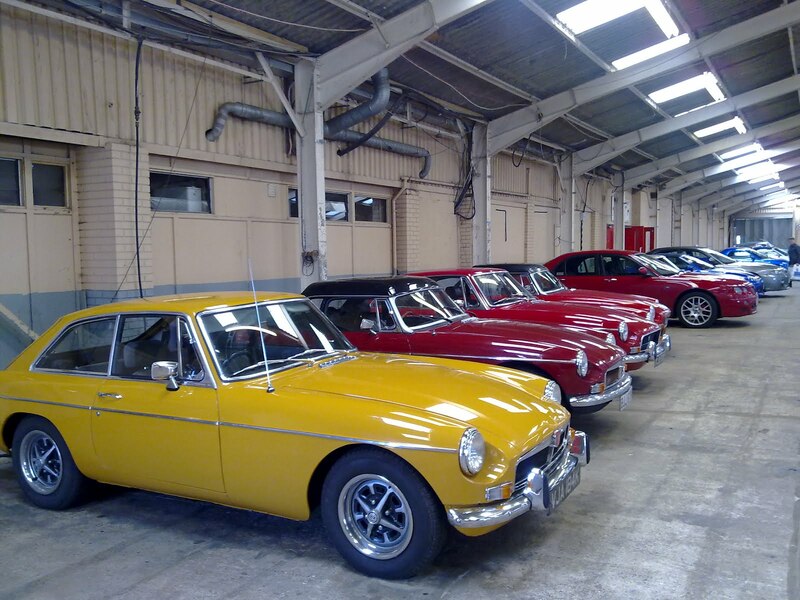 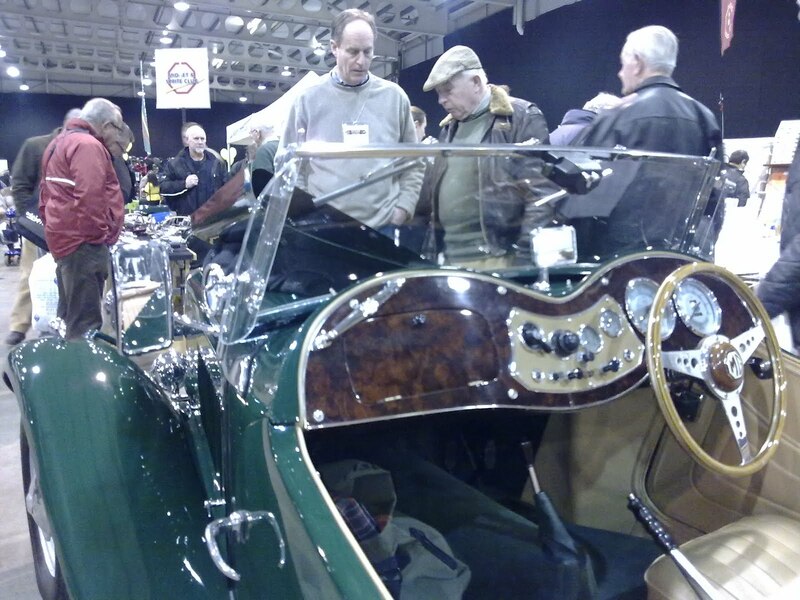 But by far the best bit was the Stoneleigh Park warehouse a stone’s throw from the main hall itself, which were filled, row by row, with hundreds of MGs. 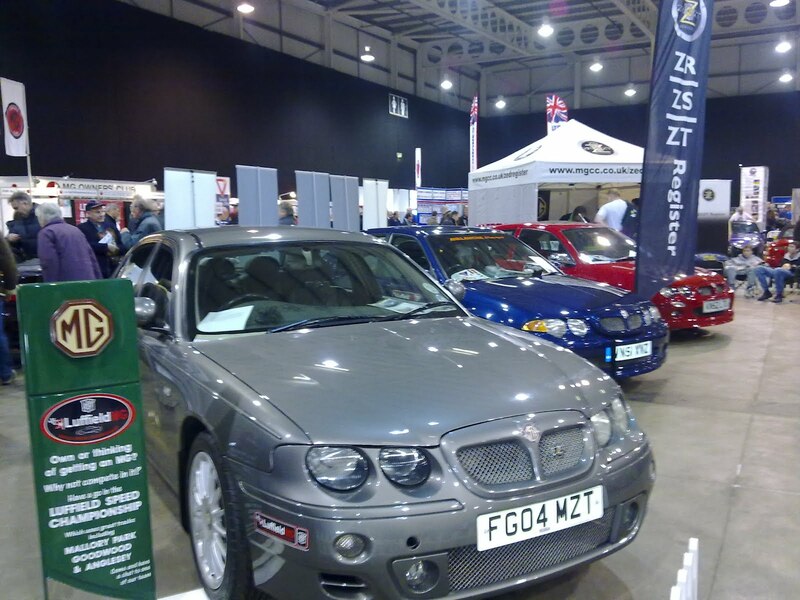 Magnettes, RV8 roadsters, ZR hot hatches, ZT-T estates – you name it, someone had brought one to the show, ready for car enthusiasts from across the world to gawp at.